Get professional floor care results. Shampoos, Scrubs, Buffs, Polishes, and Waxes. 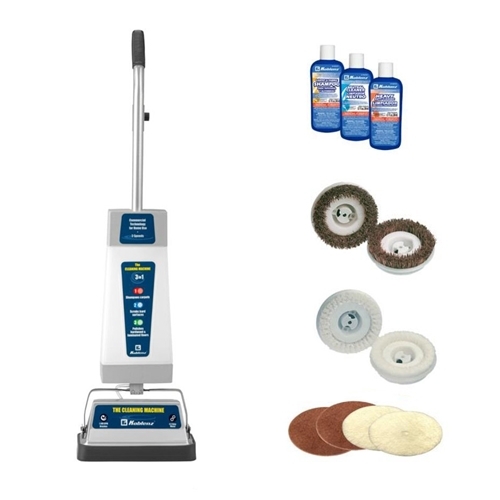 Are you tired of using those new carpet cleaners that tease your carpet? Are you tired of having to replace them every 1 to3 years? Do you have tile or linoleum floors that need better cleaning action? The Koblenz P2500 is your answer. Professional Floor Care Results. Heavy Duty 450 watt motor. Full width bronze gears or long life. Twin rotating brushes Shampoos, scrubs, buffs, polishes, and waxes.